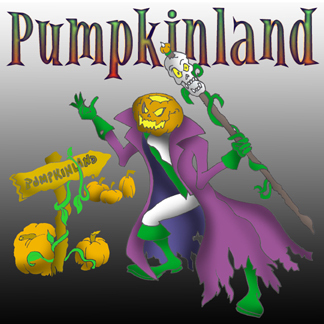 Pumpkinland Studios is a full featured digital recording studio specializing in Halloween music. 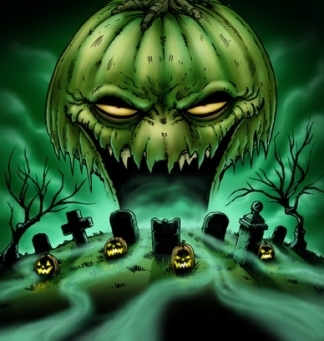 If you are in need of custom haunt atmospherics, soundtracks, commercials or soundscapes for your home/pro haunt, please email the haunt music professionals here at Pumpkinland Studios! I have affordable rates and an easy to work with process that guarantees an exceptional custom haunt package! 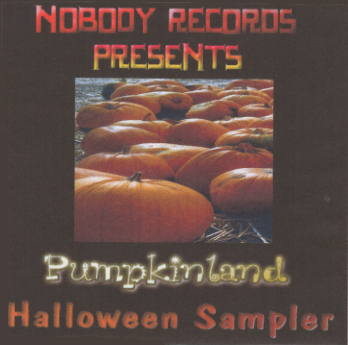 Featuring the BEST Halloween audio from years past to present! Click Here To Enter Pumpkinland! 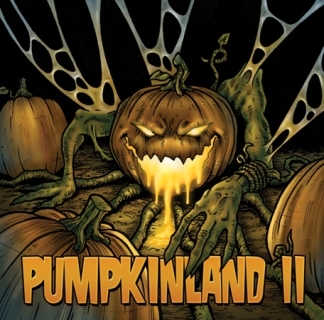 Click Here To Check Out The Pumpkinland Haunt T-Shirt, Mug and Mouse Pad! 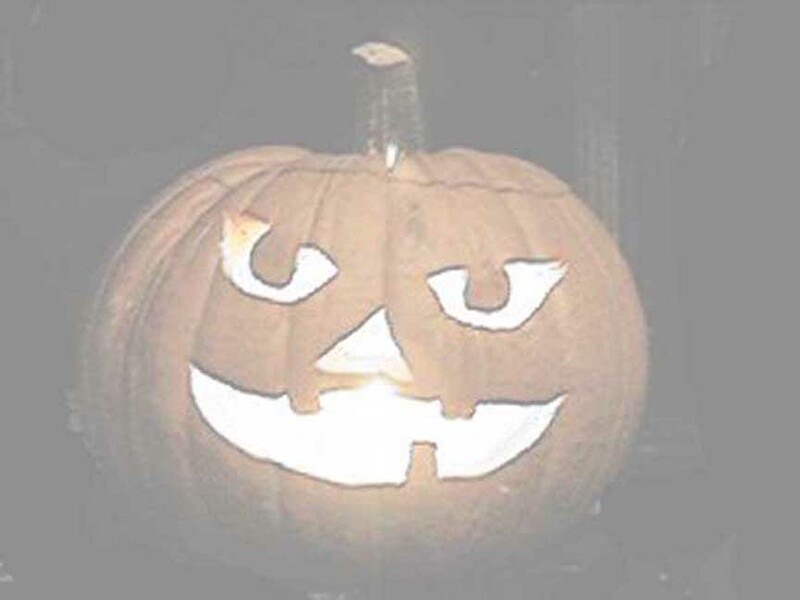 13 ORIGINAL Halloween Hits made for those who want to party 'til All Saint's Day. 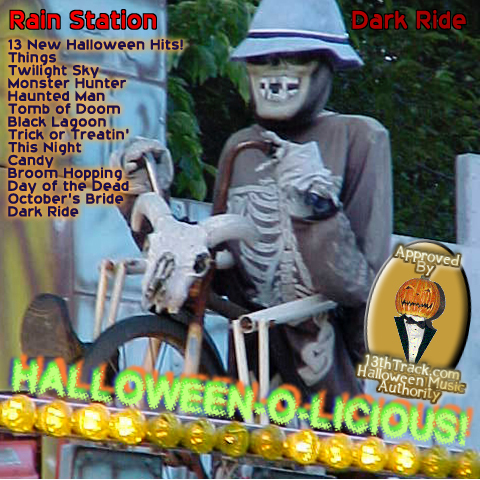 Take a scary and sometimes whimsical ride through the black-lit pathways of the DARK RIDE.